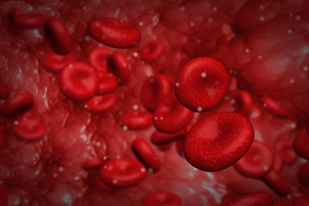 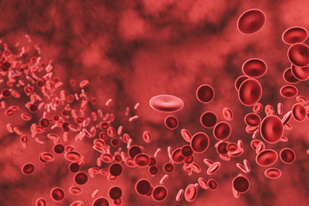 The American Society of Clinical Oncology (ASCO) and the American Society of Hematology (ASH) first published their guidelines on erythropoiesis-stimulating agents (ESAs) in cancer care in 2002, with updates in 2007 and 2010, and the new update is the first to address biosimilar epoetin alfa. 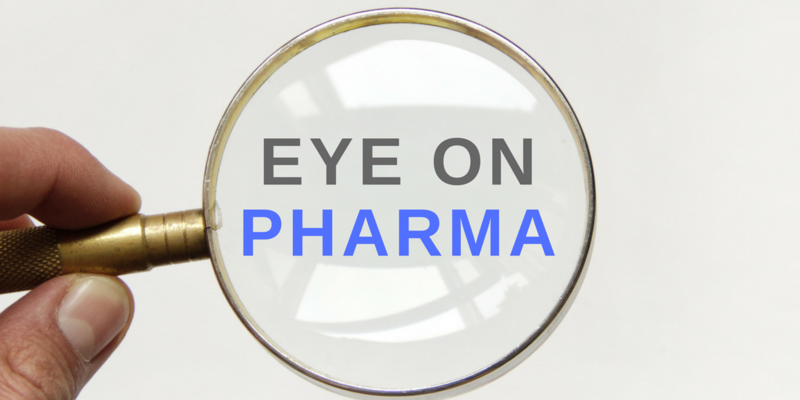 Pfizer has launched its biosimilar trastuzumab, Trazimera, in Spain. 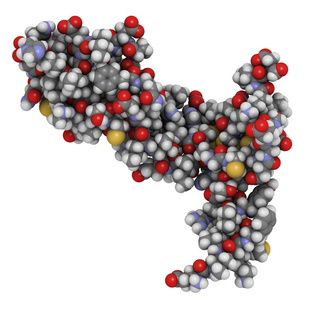 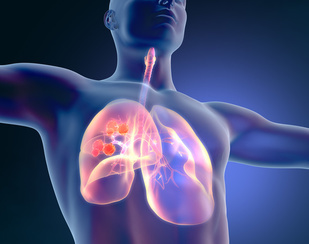 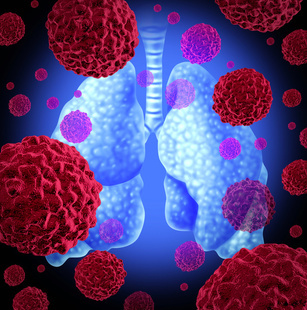 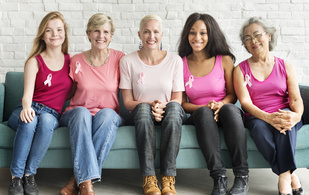 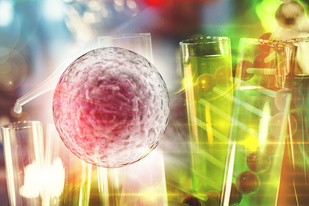 The biosimilar became available to Spanish patients with early and locally advanced or metastatic HER2-positive breast cancer and HER2-positive metastatic gastric cancer on April 1, 2019.